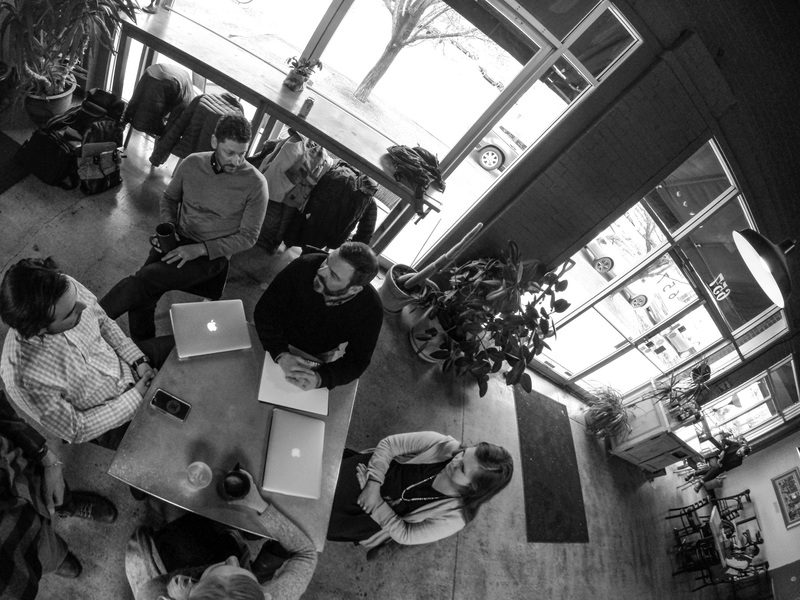 We're a brand + digital marketing agency. In 1998, Bill Cutting founded TWIO with roots in traditional advertising but a focus on web development and brand strategy. Most agencies choose to solve business challenges by throwing “creative” at the wall and hoping it sticks. And while great creative is instrumental in activating great brands, we don’t like to guess without foundation and data. TWIO’s approach is to deeply understand your business strategy first and foremost. Only from that discovery process can solid brand strategy and positioning come alive through creative storytelling. That is how TWIO was built … and it is how TWIO will partner with you to deepen relationships and emotional connections with your customers, your employees, your world – whether B2C or B2B. Now in our 21st year, TWIO would be honored to support your business objectives and bring your strategy to life. Josh Footer grew up in Potomac, Maryland, and earned a B.A. in History from Ithaca College in 1995. A Master’s in Political Science from the University of Utah and the mountains brought Josh to Utah in 1996. 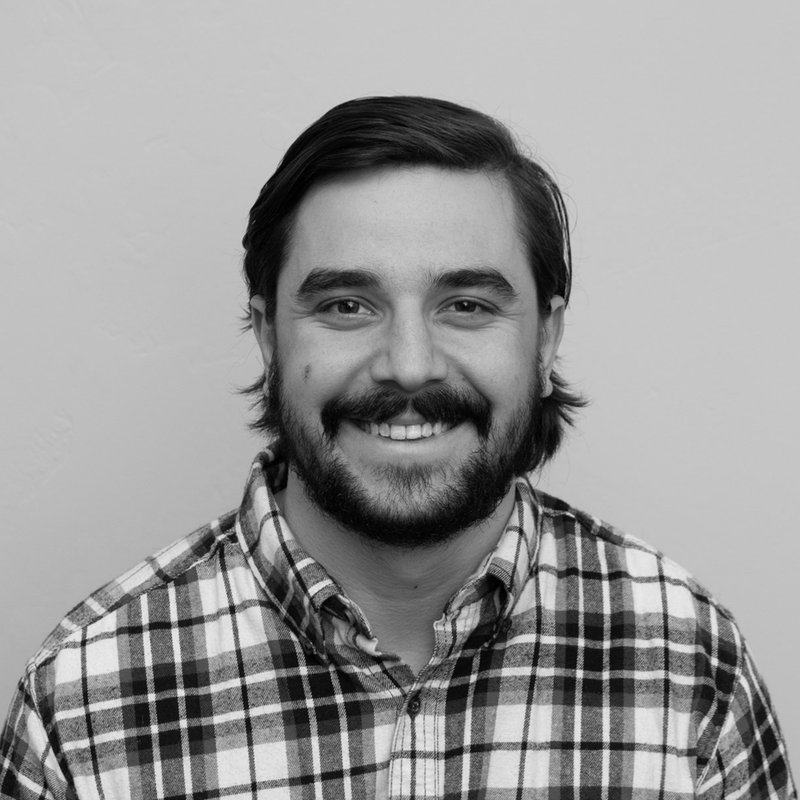 Now residing in Park City with his wife, Miriam and kids, Jack and Sari, Josh is TWIO’s Managing Partner, focusing on Organizational Management, Project Scoping, Project Management, and Interactive Design. Outside of the office and family, Josh is a deeply committed seventh-day recreationalist, spending as much time as possible skiing, playing golf and getting out on the bikes. Alan grew up in Pittsburgh, Pennsylvania, and earned his B.S. in Management from Ithaca College in 1996. Prior to joining TWIO in June of 2017, he spent 19+ years in Sales and Marketing leadership for a large international service provider. 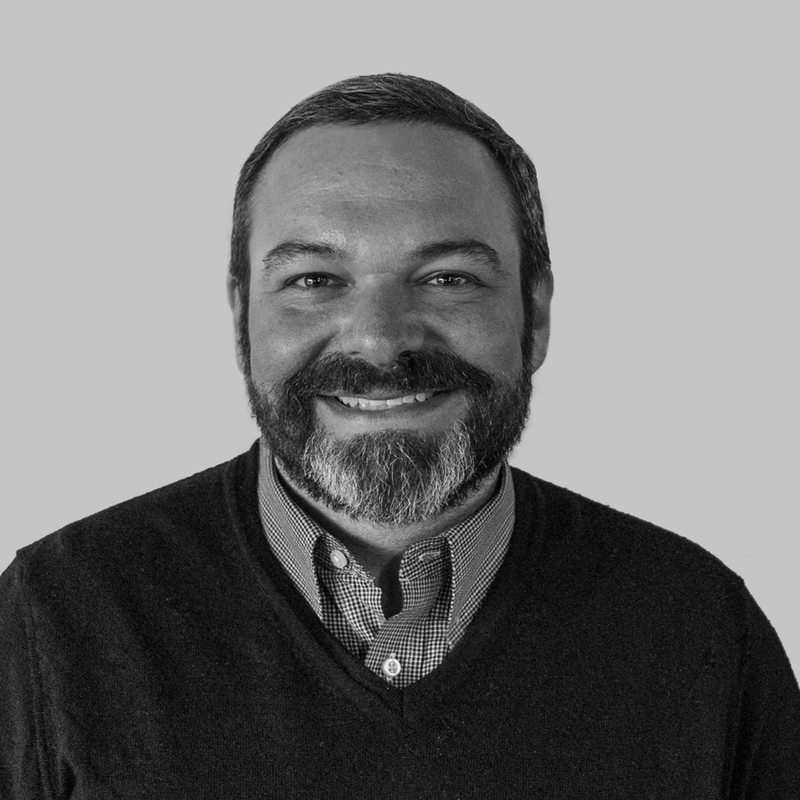 Alan has a passion for strategic marketing, sales effectiveness, demand management and event/trade show production all while helping clients make value visible. He currently resides in Pittsburgh with his three children Noah, Abby and Ethan. Anna Neste, born in Eau Claire, Wisconsin, grew up competitively dancing, Nordic skiing and fishing. 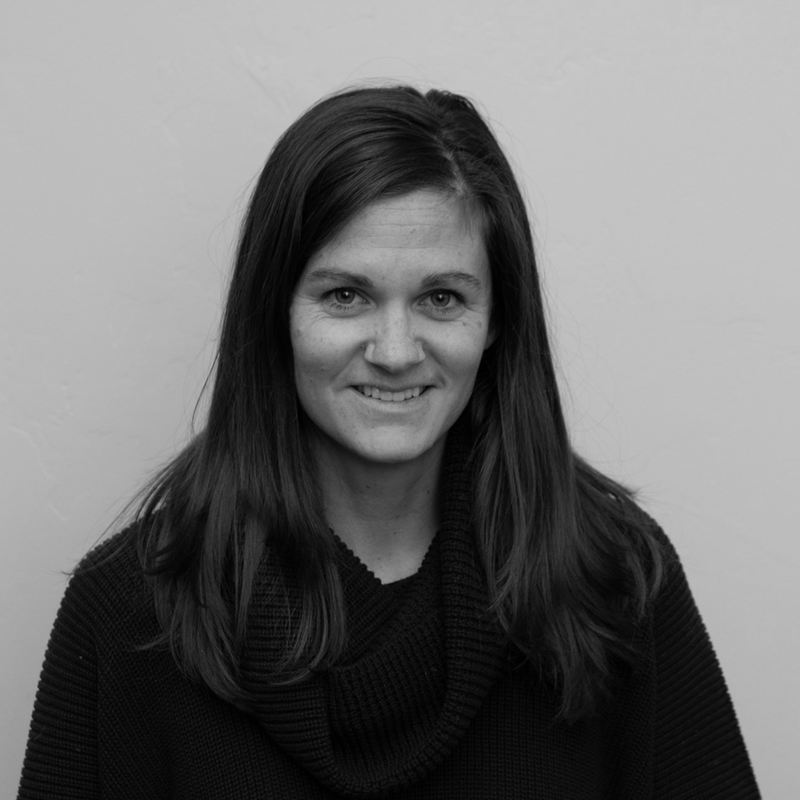 After graduating high school, Anna moved to Utah to attend Westminster College and studied International Business and Spanish. 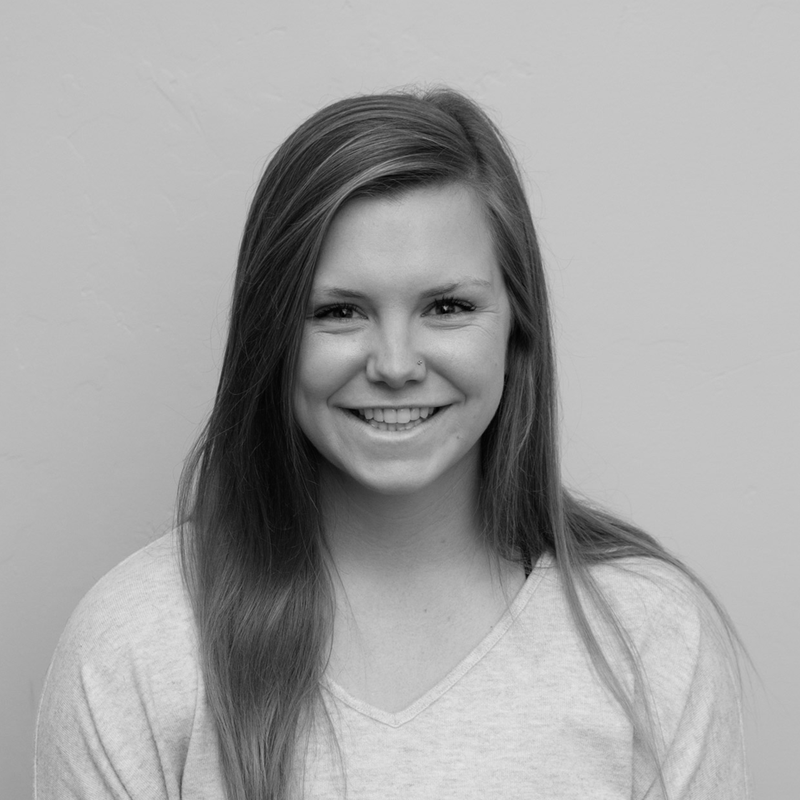 While attending school, she explored the many opportunities Utah has to offer and grew a passion for climbing, hiking and skiing at Alta. 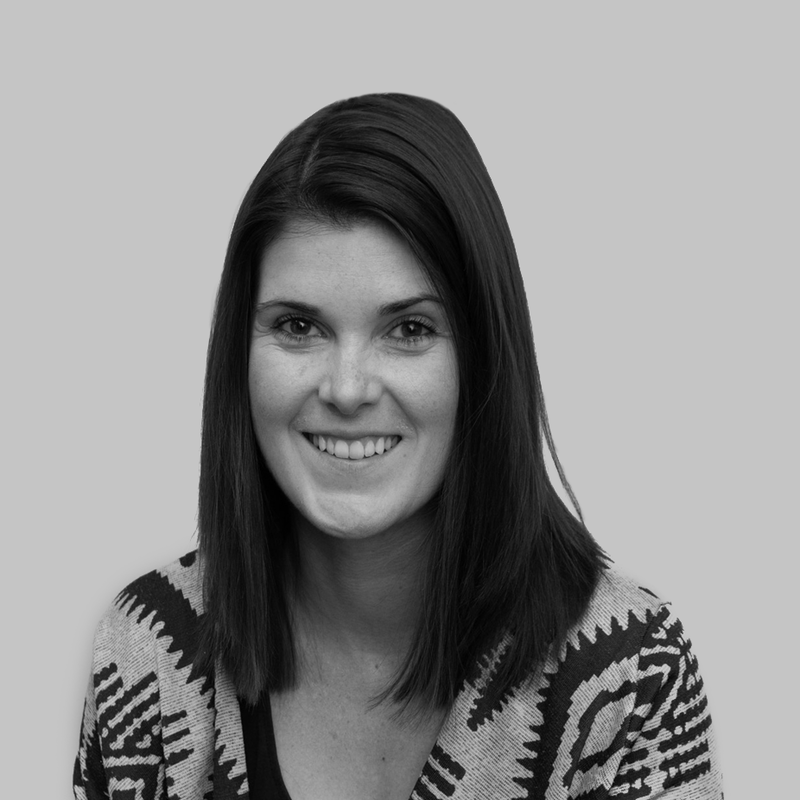 After graduating from college, Anna began working at TWIO as a Project Coordinator who is especially proficient in website development. Carly grew up in the Midwest and moved to Utah in 2009. She has a B.A. in Sociology and is TWIOs Digital Marketing Director. Through project management, she oversees digital marketing services and strategies for domestic and global brands. 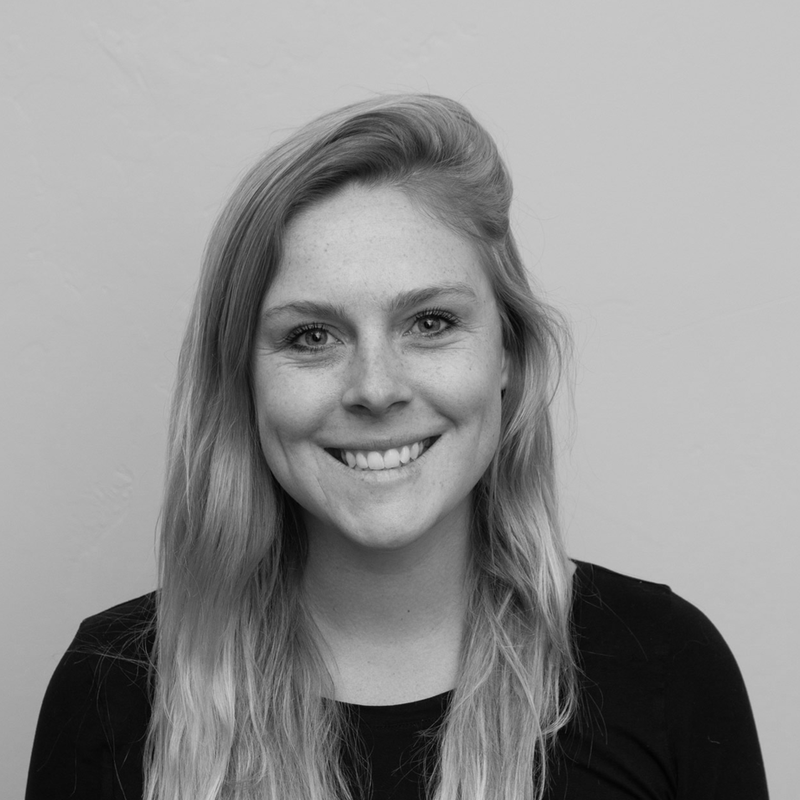 Before joining TWIO she spent nearly 5 years working at backcountry.com, finishing in their marketing department managing consumer facing events. Outside of work, Carly is juggling mom life with two kids under 2 and finds peace when in the mountains skiing and biking with her husband, family and friends. Cat Mullin, raised in Vermont with three brothers, grew up competitively ski racing, playing soccer and tennis. Graduating from the University of Vermont in 2015 with a Bachelor’s in Communication and Consumer Marketing, Cat moved out west for bigger mountains, more snow and lots of sunshine. With a deep passion for traveling, Cat used her summers off from school to live in some pretty remarkable places – Zimbabwe, New York City, Spain and Wyoming. At TWIO, she is the voice of many social channels and supports multiple projects as a Project Coordinator. Drew Stefanic was raised outside Harrisburg, Pennsylvania. His passion for ski racing drew him to the White Mountains of New Hampshire where he attended Waterville Valley Academy and raced on the national and international level. He studied at West Chester University of Pennsylvania where he graduated with a Bachelor’s Degree in Business Marketing. Drew has worked in his family’s painting business since childhood where he learned the importance of detail and hard work. He loves people and is passionate about building relationships as a Project Coordinator at TWIO. 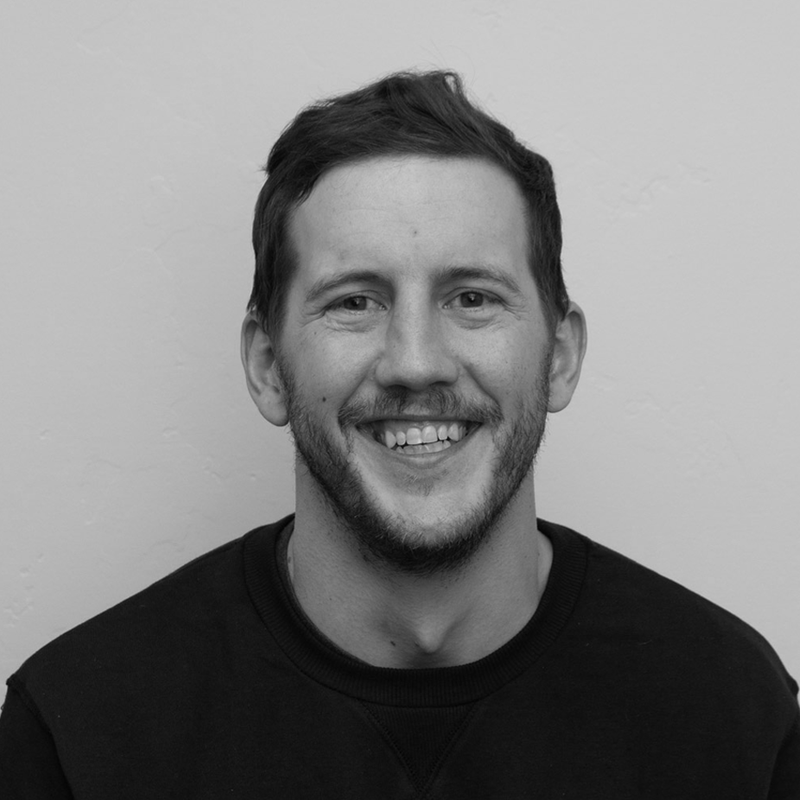 A child of the Rockies, Nick was born and raised in Salt Lake City, but spent his summers in Colorado, near the headwaters of the Rio Grande. Early on in life, he developed a passion for adventure and the outdoors ... and playing Nintendo. He graduated from the University of Utah with a B.A. in Communications in New Media. A creative jack-of-all-trades, his roles at TWIO includes video production, print & digital design and pretending to be a photographer. Nick gains inspiration from the mountains, the desert, his beautiful wife and good cheeseburgers. Valerie Reaburn, born in Alberta, Canada, is TWIO’s Website Director. With TWIO since 2009 she is responsible for the direction and coordination of the organization, staff management, supervision and overseeing the day-to-day production of TWIO. She also acts at the lead manager for website and app development. In her free time, she enjoys hiking, camping and outdoor adventures. Will Shepherd was born and raised in the foothills of western North Carolina. After serving in the U.S. Army, he earned his B.F.A. in Graphic Design from Appalachian State University in 2013. Will joined the TWIO team in 2015. His role includes designing for both print and digital media. Outside of TWIO, he enjoys exploring the West with his fiancé and two dogs. 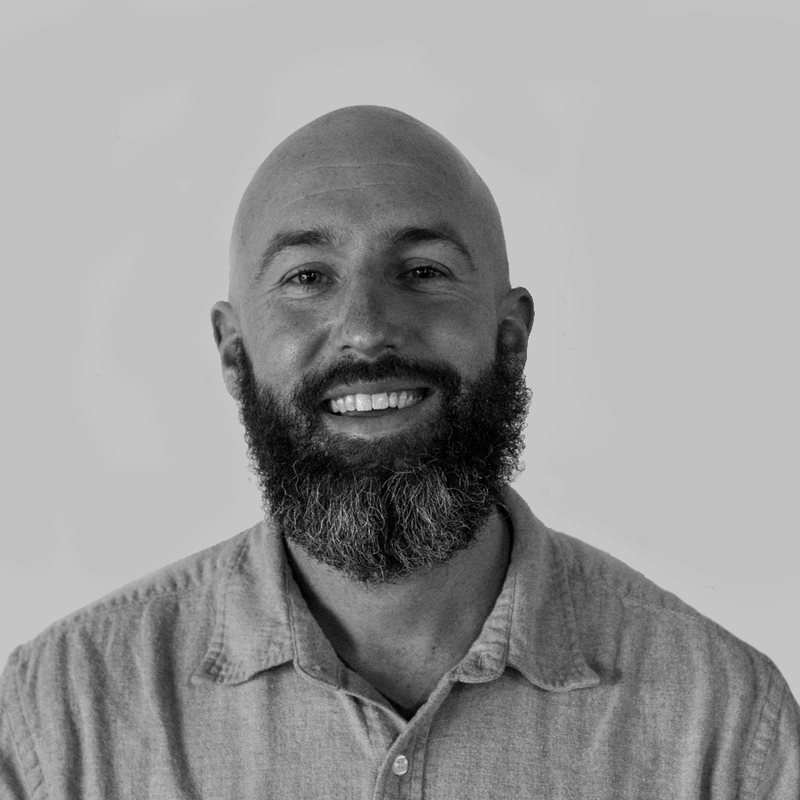 As Director of Brand Strategy for TWIO Brand clients, Bill Cutting is in a position to apply his skills and experience most effectively. He began his career in production with ABC Sports. Through stints in broadcasting, film distribution, journalism, advertising and, finally, in the Utah agency business, he established himself as one of the region’s top communications professionals. 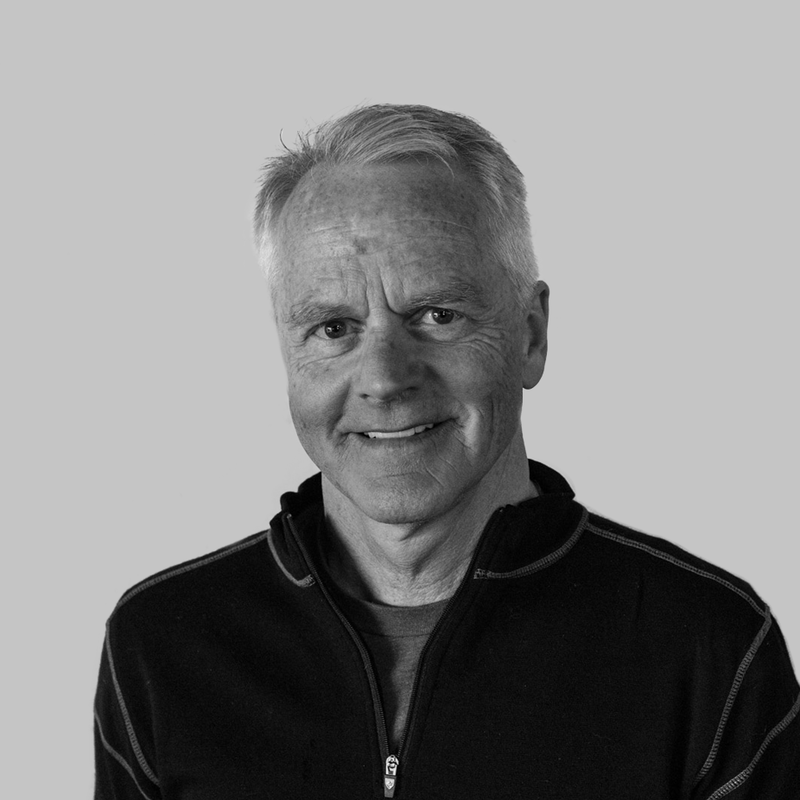 In 1984 he helped found Penna Powers Cutting & Haynes, ultimately growing the company to its current position as one of the top five advertising agencies in Utah. Bill’s work for clients such as OptumHealth, 3M, DOD/DigiTech, Marker, the Salt Lake Olympic Organizing Committee (SLOOC), the Los Angeles Olympic Organizing Committee (LAOOC), and others, he earned a reputation for creativity, depth, and precision. 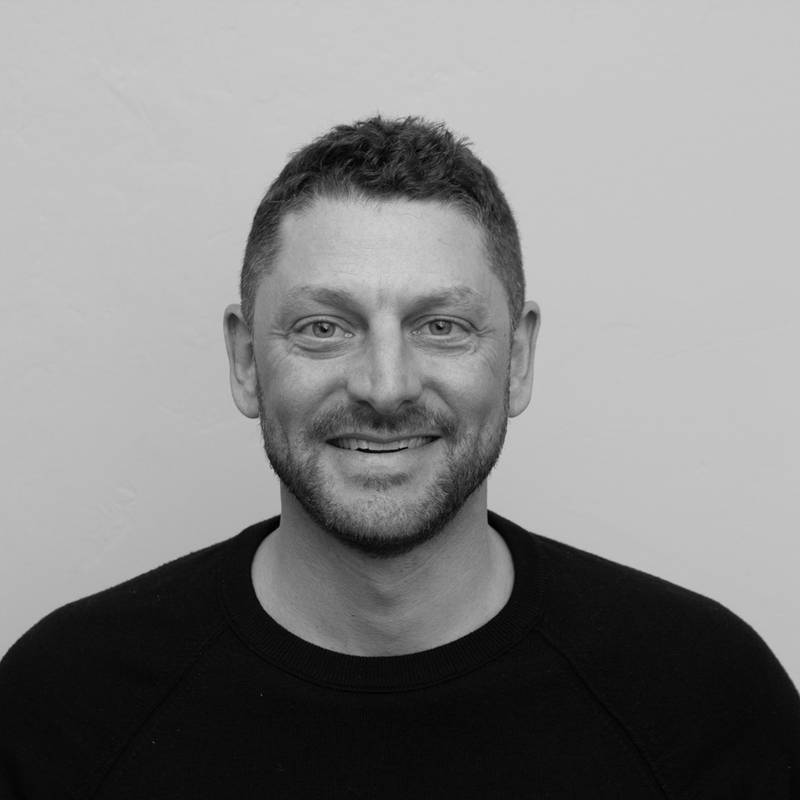 During the past decade and a half, as chief strategist for TWIO Brand, Bill has used his unique abilities to create strategies, build brands and develop new business for a host of companies, both business-to-business and consumer, including Alsco, Reynolds Cycling, C.R. England, AlliedBarton Security Services, Sinclair Oil Company, the Larry H. Miller Tour of Utah, Tecnica-Blizzard-Nordica, and others. A competitive cyclist and musician, Bill has taught graduate-level strategy in the Gore School of Business, Westminster College.